NORTH CANTON, Ohio, Aug. 7, 2018 /PRNewswire/ -- The board of directors of The Timken Company (NYSE: TKR; www.timken.com), a world leader in engineered bearings and power transmission products, today declared a quarterly cash dividend of 28 cents per share. The dividend is payable on Sept. 5, 2018, to shareholders of record as of Aug. 17, 2018. This marks the 385th consecutive quarterly dividend paid on the common shares of the company since The Timken Company joined the New York Stock Exchange in 1922, one of the longest-running dividend records among NYSE-listed companies. The Timken Company (NYSE: TKR; www.timken.com) engineers, manufactures and markets bearings, gear drives, belts, chain, couplings, lubrication systems and related products, and offers a spectrum of powertrain rebuild and repair services. 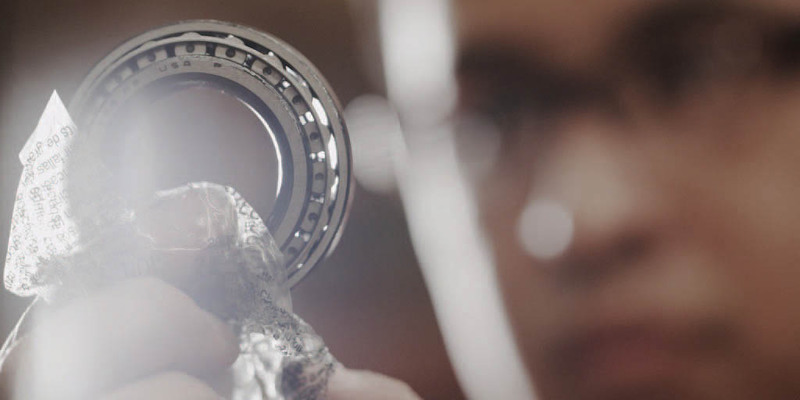 The leading authority on tapered roller bearings, Timken today applies its deep knowledge of metallurgy, tribology and mechanical power transmission across a variety of bearings and related systems to improve the reliability and efficiency of machinery and equipment all around the world. The company's growing product and services portfolio features many strong industrial brands including Timken®, Fafnir®, Philadelphia Gear®, Groeneveld®, Drives® and Lovejoy®. Known for its quality products and collaborative technical sales model, Timken posted $3.0 billion in sales in 2017. With more than 15,000 employees operating from 33 countries, Timken makes the world more productive and keeps industry in motion.